1 Bedroom Bungalow To Rent in Petworth for £995 per Calendar Month. 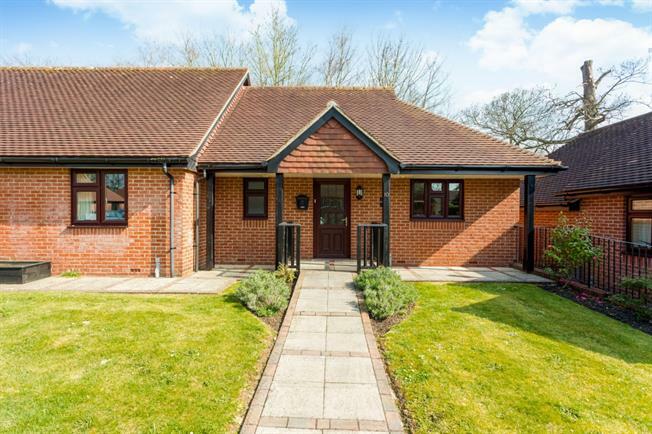 A deceptively spacious 1 bedroom bungalow set within the grounds of a English Manor House operating as a family run care home. The bungalow has a fitted kitchen with electric oven and hob there is also a fridge along with plenty of floor and wall cupboards. The sitting room has a French door leading to the maintained gardens. There is a double bedroom and a large shower room. 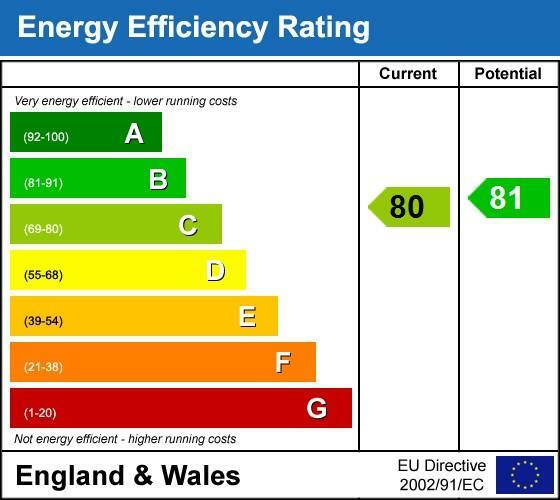 There is an additional charge of £200pcm payable to the Landlord to cover unlimited heating, hot water and electricity and council tax.